A well-structured resume has the potential to set the future of a candidate applying for a job. A resume should always be accompanied by a Sample Cover Letter that will highlight the candidate’s qualities and passion for the job. 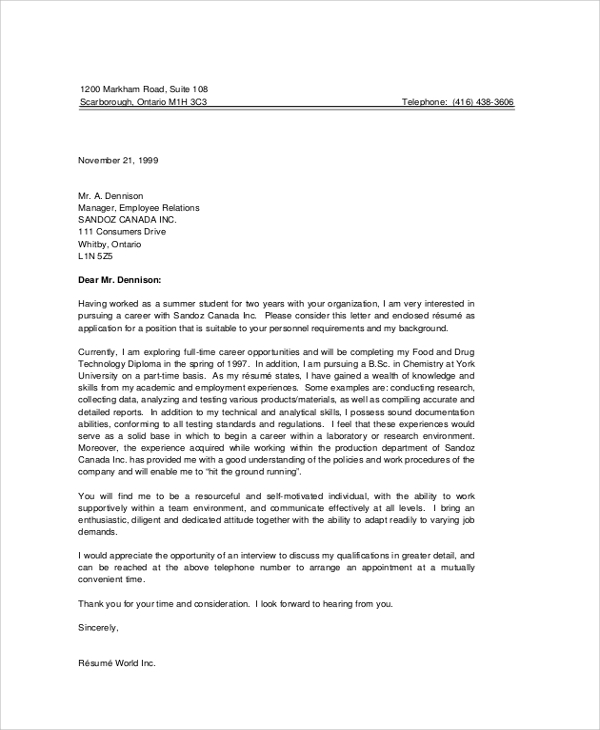 The following resume cover letters are tailor-made for achieving that purpose effortlessly. It creates a strong impact in the mind of the interviewer to select you over others. 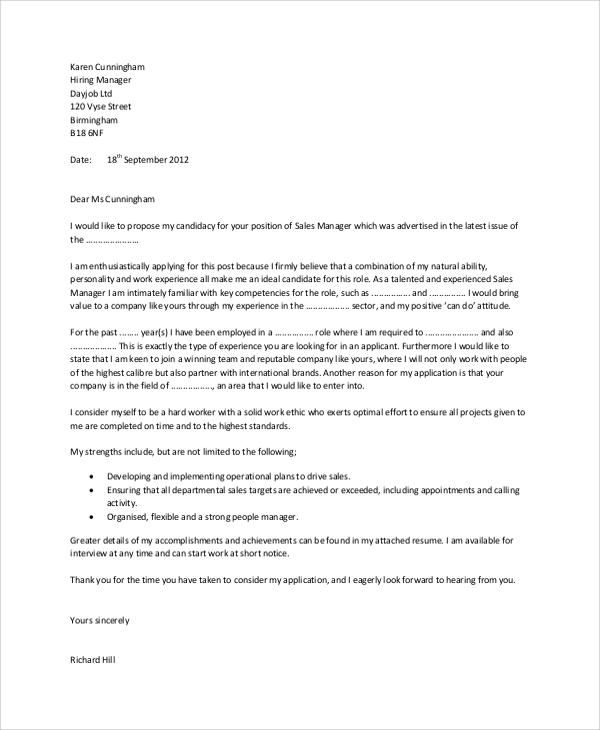 They have proper guidelines and samples to help you build your stunning resume cover letter. This is a general and professional resume cover letter. It provides you with the instructions about what to write in the first introductory paragraph and then in the body and finally how to conclude that will leave a lasting impression. It also provides samples and examples with guidelines for a better understanding. This is a complete guideline manual for creating stunning resumes and cover letters. It states all the crucial things to keep in mind, things to do and not do and the common mistakes in writing a cover letter. It provides a wide list of action words to prepare different categories of cover letters depending on the requirement of the job. It contains multiple samples. 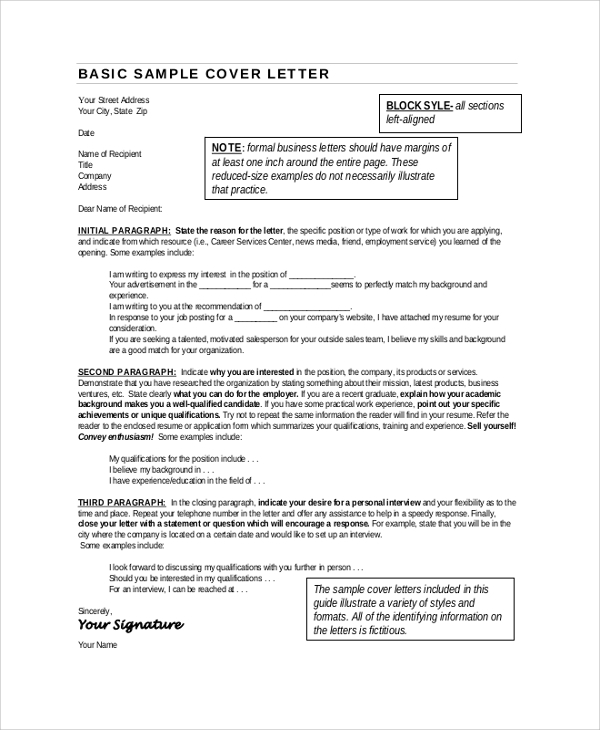 This is a basic resume cover letter format with detailed instructions and guidelines. It is well-structured and states what the initial introductory paragraph should contain, what the following paragraph should showcase and highlight and how to write a strong conclusion to get an interview call and create a good impression instantly. 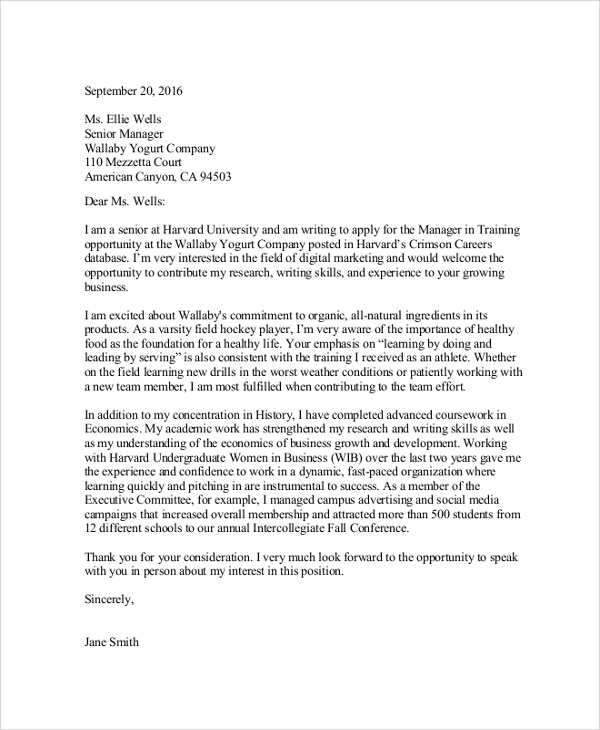 This is a 2-page cover letter for preparing a resume by the students to apply for an internship program and job in a company. It contains action words that will create the required impact in the mind of the reader. 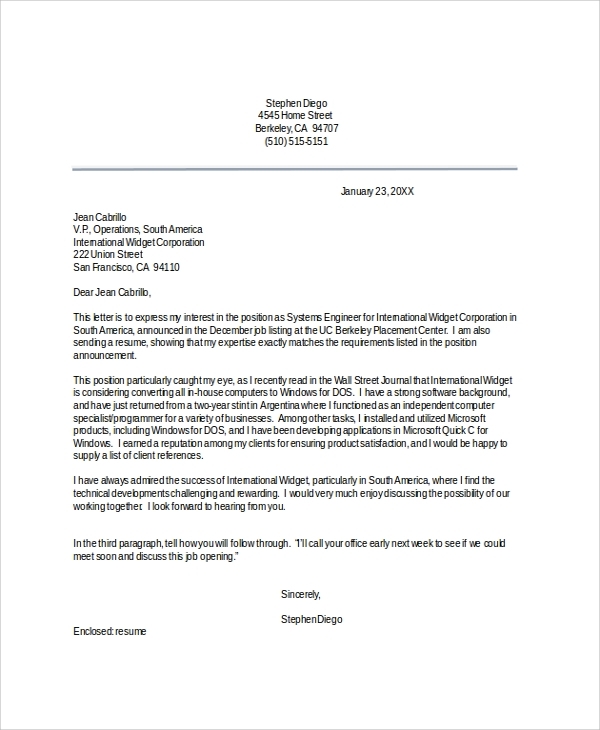 It is a perfect and complete cover letter format for the resume. It is blank with a heading and sub-headings. It has a well-organized layout, and it contains sample objective summary with spaces in between to be filled by the candidate. Every resume should have a cover letter because by going through the cover letters, an interviewer decides either to ask a candidate to appear for an interview or not. 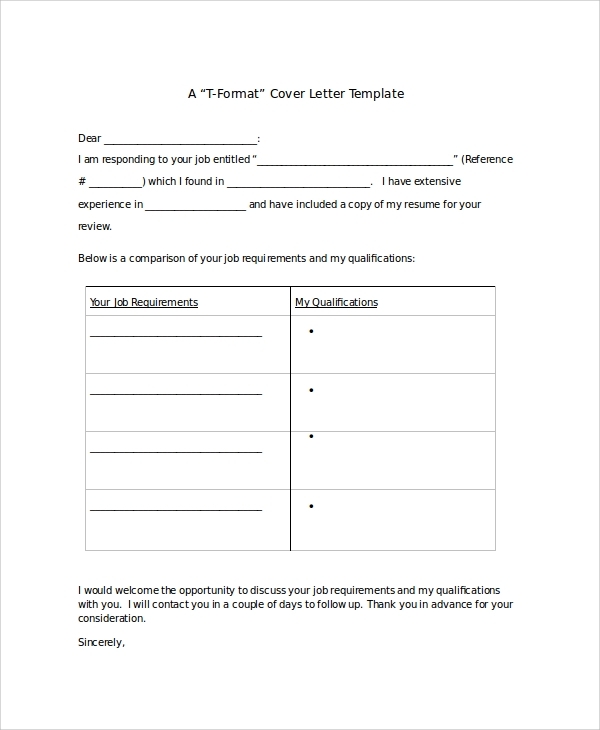 Thus, a cover letter can set the tone for a candidate as far as his or her career and professional life is concerned. The above listed Resume Cover Letter provides all the guidelines to prepare a robust and outstanding cover letter for the freshers as well as for the experience professionals. They also have various illustrations to understand the instructions. 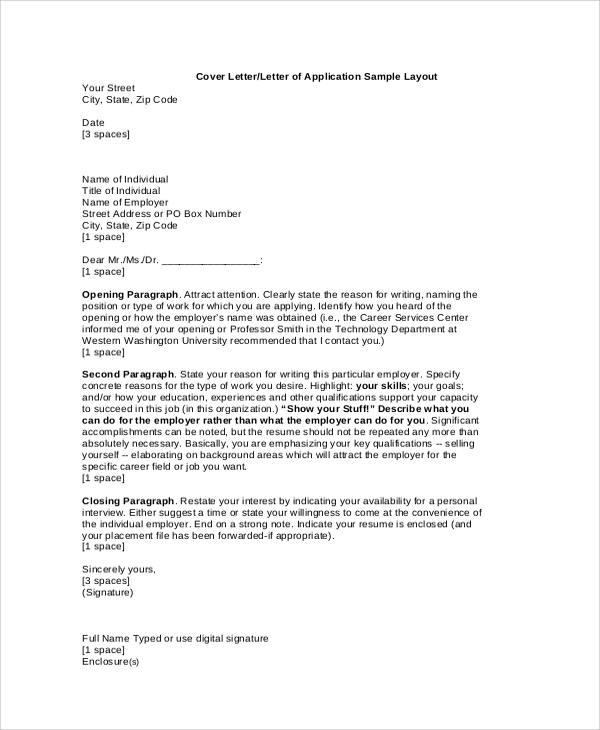 Resume cover letters are for students who want to apply for internship programs. They are also for the fresh graduates who wants to apply for jobs in different companies. They are mandatory for experienced professionals who want to switch companies for better opportunities and better salaries. Furthermore, they are also useful for entrepreneurs and startups to send project proposal to the potential clients to convince them of their abilities. The Resume Cover Letters listed above are professional, and they contain all the necessary guidelines to help you build your cover letter from scratch. They have all the sample lines and proper format to prepare a cover letter instantly and according to the requirements. 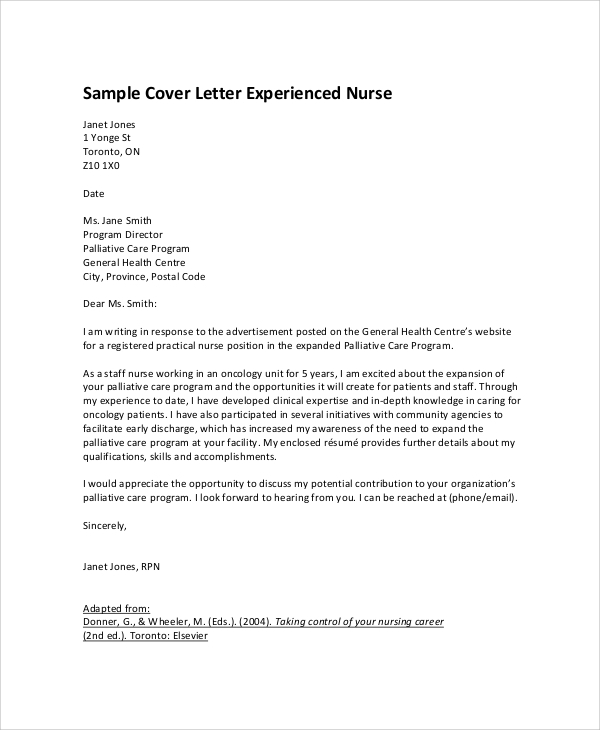 You can create a variety of resume cover letters with the help of these guidelines, samples, and examples.